The Purim Carnival is scheduled for Sunday, March 13th, if El Nino cooperates. MoTAS hopes to see you there — remember to get your tickets in advance at http://www.tasnorthridge.org/purim/. While you’re at the carnival, remember to stop by the MoTAS booth, where our wonderful MoTAS and Mitzvah volunteers will serve you tasty food cooked by the Men of TAS. You’ll also be able to purchase reusable metal water bottles for just $10. These are powder-coated blue bottles with the MoTAS logo with an integral straw and carry handle. Speaking of Volunteers. MoTAS will need volunteers to help shop, to help cook, to help at the front of the booth, and to deliver to workers. 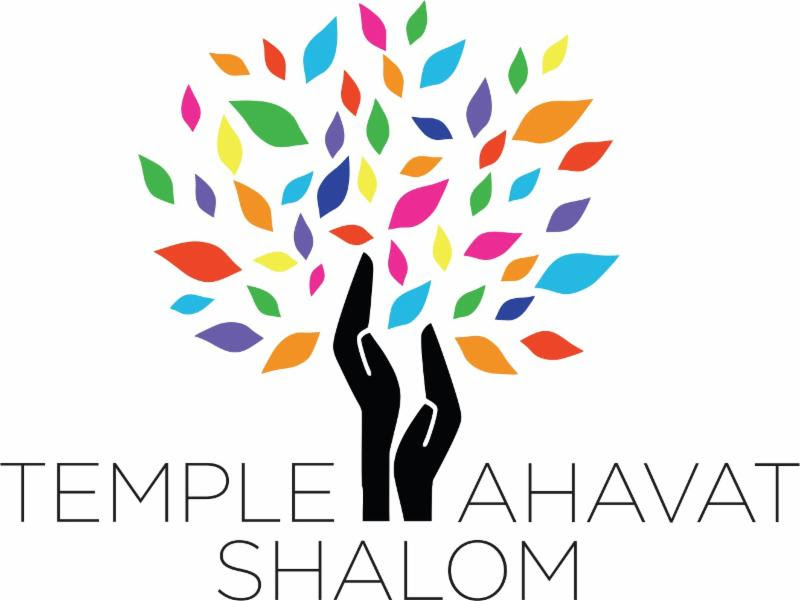 We’re also going to need a volunteer to coordinate our Mitzvah Volunteers (students working towards campership and similar credits). If you have volunteered, or want to volunteer, please contact our event coordinator, Bob Levin, at robertwlevin11@gmail.com. The exact work shifts are being determined, so please let Bob know of your work preference. Mitzvah Students — Remember you need to earn at least 5 hours, and children 10 and under must be accompanied by their parent. Most importantly, cleaning up after the Carnival, especially cleaning the kitchen, barbeque, stoves, etc. Again, if you are available and willing to volunteer to help, please contact our event coordinator, Bob Levin, at robertwlevin11@gmail.com, and let him know what you would like to do and when you are available. NCAA/Basketball Squares are on Sale! Now that we are past the Superbowl (congratulations to all our winners), it’s time to think about the NCAA Men’s Basketball championships. They are rapidly approaching, and that means it is time for Basketball Squares. The procedure is very similar to the Superbowl Squares. Basketball Squares cover the last three games in the NCAA championship: the semifinal and final games on April 2-4, 2016. Squares are $18, and adults may purchase up to 3 squares for themselves, and 3 squares for their partner. Payouts are $150 for both the halftime and final scores of each game. You can win once or twice in a game. If the board is not fully subscribed, the payout is proportional based on the number of subscribed squares. To address the possibility that all 100 squares might not be subscribed, the following is the procedure for empty squares that win: each player will make a guess as to what the total number of points will be (i.e., you add the final scores of both teams). This number will be used to settle all cases, for all games. If you purchase more than one square your “number” will apply for all your squares. Closest to actual score wins (payouts divided with ties). If there is no halftime winner, the final score prediction will still be used. As for what the Squares program supports: I’m pleased to announce the funding from the 2016 Super Bowl Squares. You make this possible when you purchase Squares. (You make even more available when you donate winnings back, as one of our Super Bowl winners did). On Sunday, April 17, you are invited to join the Men of TAS at our annual Mens Seder. This special service and dinner, modeled after the traditional Passover Seder, provides a comfortable and ‘safe’ space for the men of TAS to explore and celebrate what it means to be a contemporary Jewish man. The text of our special haggadah, developed by MRJ and available at http://www.menrj.org/mrj-mens-seder, explores issues that pertain specifically to men; the service and dinner provides a place to take those issues, share them, discuss them, and wrestle with them. PLEASE NOTE: IF YOU ARE PLANNING TO ATTEND, WE NEED YOUR RSVP AS SOON AS POSSIBLE. To RSVP (and pay in advance), visit http://seder.tasnorthridge-motas.org/. RSVPs are due by noon, April 11. To that end, MoTAS allocated $1,100 from the Football Squares funding towards the kitchen. We issued a challenge grant of $1,500 from our reserves. Since doing that, the Temple has offered its own challenge of $1,500, and an anonymous member of MoTAS has joined the challenge and has offered to match all fund raised up to $3,000. To date, we’ve raised over $4,000 from donations — meaning with the matches and the grants, we’re over $11,000. That’s a start, but let’s keep this going so we can do all the work we need to do. The campaign will end 4/30/2016. MoTAS is exploring the notion of creating a separate special interest subgroup to serve the needs of the younger men in our congregation. This group would include activities targeted towards younger dads with families, younger marrieds without kids, and younger single men. If you’re curious as to what is meant by “younger” — that will be up to the group to decide. The group will determine its own activities, but hopefully will join with the rest of MoTAS for larger temple support activities. If this is something that sounds like it might be of interest, please contact the MoTAS President, Daniel Faigin, at faigin@cahighways.org.